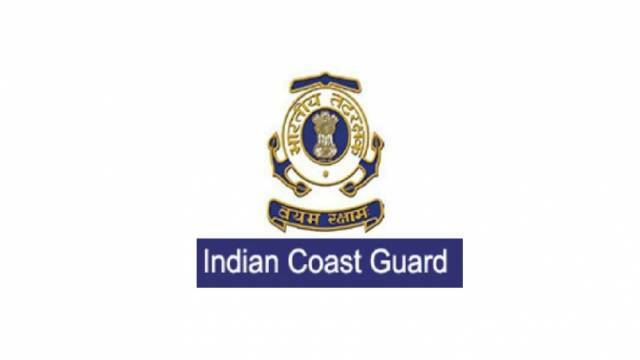 Navik (General Duty) Admit Card has been released by the Indian Coast Guard (ICG). The Navik (General Duty) exam will be held be held on March or April 2019. Candidates, appearing for the exam, are advised to download Navik (General Duty) Admit Card online. Applicants should note that the last date to download the admit card is 21 February 2019. The Indian Coast Guard (ICG) has released the Navik (General Duty) 2018 Exam Date, Admit Card and other information on its official website. Applicants should note that the last date to download the admit card is 21 February 2019. The Navik (General Duty) exam will be held be held on March or April 2019. Candidates, appearing for the exam, are advised to download Navik (General Duty) Admit Card online. Simple steps to download Navik (General Duty) Admit Card are mentioned below. How to download Navik (General Duty) Admit Card online? Simple steps to download Navik (General Duty) Admit Card are mentioned below. Step 2: Click on “Indian Coast Guard Navik GD admit card” option. Step 4: Download Navik (General Duty) Admit Card.